You might expect that children would all be less anxious and more relaxed in the summer holidays but it isn’t always the case! Why might this be? Some children, just like some adults, are terrified of flying so even the thought of flying off on holiday can cause days and nights of worrying beforehand. The travelling itself can be a nightmare and even when they get to their destination that isn’t the end of it as they have to worry about the flight home again! For others there is an additional problem and that is the food! Fussy Eaters (more correctly called Selective Eaters these days) can almost starve themselves while away as they just can’t bring themselves to eat any of the ‘strange food’ on offer to them in the foreign destination. Some children I see have a rigid diet of about ten things and only ten things that they will eat and anything else is refused even when they are really hungry. And the child’s anxiety about eating causes parents anxiety too even to the extent that some choose not to go away at all. Others pack their cases with the particular food that their children will eat in order to avoid meal time problems while away. 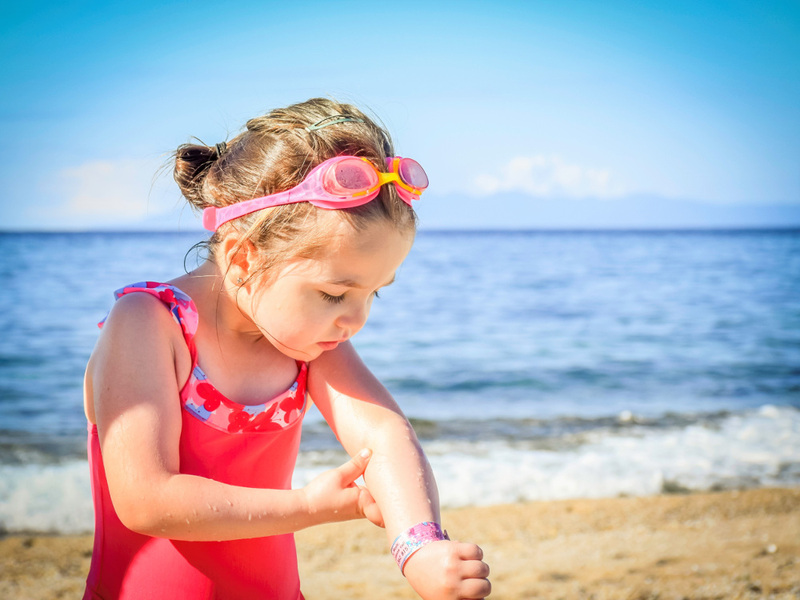 Sometimes for example it isn’t just a type of food that the child will eat such as baked beans … it has to be a particular brand and Heinz baked beans may not be readily available on a small Greek island. And fourteen cans of baked beans weighs rather heavily in the luggage! Other things to worry about of course are the insects … the spiders and the wasps are there to plague them! And then the stray dogs and cats in some countries can cause children to be too scared to venture outside … not to mention the bats flying around … and sometimes inside as well as outside. Then don’t forget the children who still wet the bed … managing this in hotel accommodation can be problematic for both parents and children alike. Then as well there is ‘toilet phobia’ which means that public toilets can’t be used or places can’t be visited in case there might not be a toilet readily available. Meeting and / or staying with unknown or rarely seen relatives and parents’ friends can present all kinds of problems for children who suffer from social anxiety. What was intended as a relaxing or exciting holiday for all the family can turn into complete misery for some children and an anxious experience for the parents trying to cope with a terrified, clingy child who won’t leave their side or even be able to attempt to interact with any unknown person. 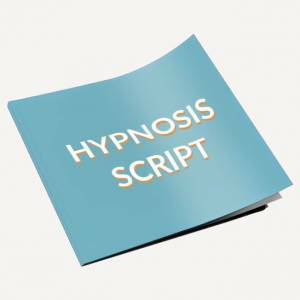 Ideally take your child to see a specialist children’s hypnotherapist to help them reduce anxiety and eliminate phobias a few weeks before you go away. 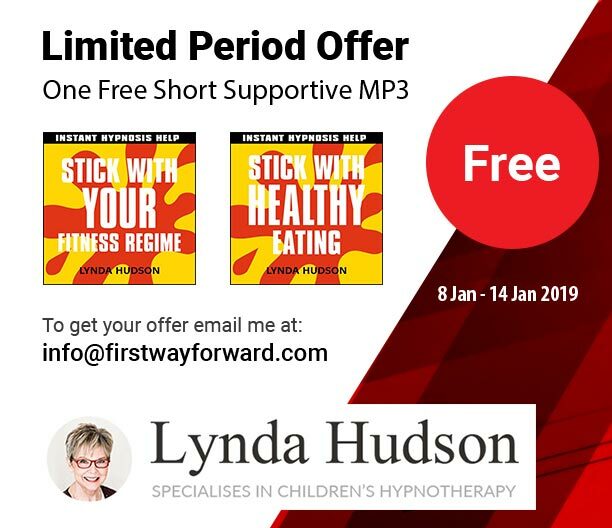 If I am that hypnotherapist I will make them a tailor made CD or MP3 to listen to at bedtime to reinforce what we do in the session and give them on-going support. Depending on the type and severity of the problem and also the individual response, they may need between on average between one and three sessions so leave enough time to fit those in before you go. It may be the case that if the problem is not too severe that buying and listening to one of my published audios would be sufficient without an in-person visit. Always worth a try since this is obviously a very inexpensive solution. 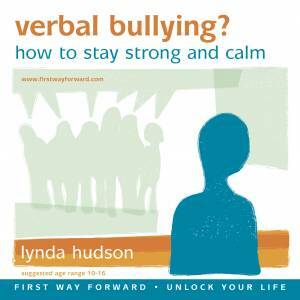 Go to the shop on the MENU and check out the best titles for the right age group for various types of anxiety. Of course it isn’t only children who suffer from these fears so if they affect you too, check out the adult range as well! 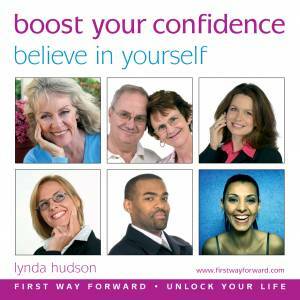 Very many people have purchased and downloaded the ‘Fly with Confidence’ MP3 to their laptop and then synched it with their phone so they can also relax and listen on the flight!